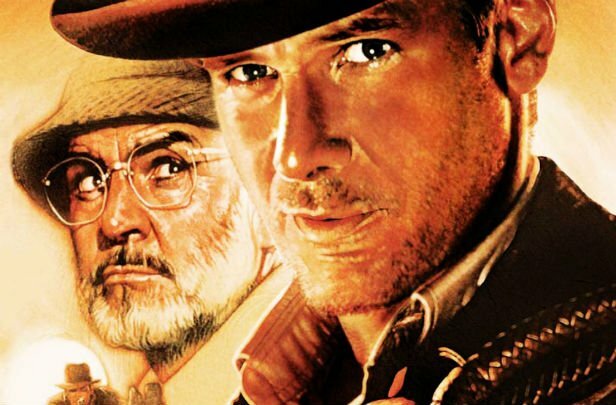 Home Tags Posts tagged with "Harrison Ford"
A fifth Indiana Jones movie will be released in July 2019, The Walt Disney Company has announced. The as-yet-untitled film will come 11 years after the most recent Indiana Jones movie, 2008’s Kingdom of the Crystal Skull. Harrison Ford and Steven Spielberg are teaming up for the new movie. They first worked together on Indiana Jones movie, Raiders of the Lost Ark, in 1981. Kathleen Kennedy and Frank Marshall are to produce the new film. In the first outing, archaeologist Indiana Jones raced around the world to find the Ark of the Covenant before it fell into the hands of the Nazis. It was followed three years later by Indiana Jones and the Temple of Doom, with Indiana Jones and the Last Crusade coming in 1989. Harrison Ford, also known for his work as Han Solo in the Star Wars movies, will be 77 when the new installment arrives in cinemas. The first four movies have made nearly $2 billion at the box office so far. 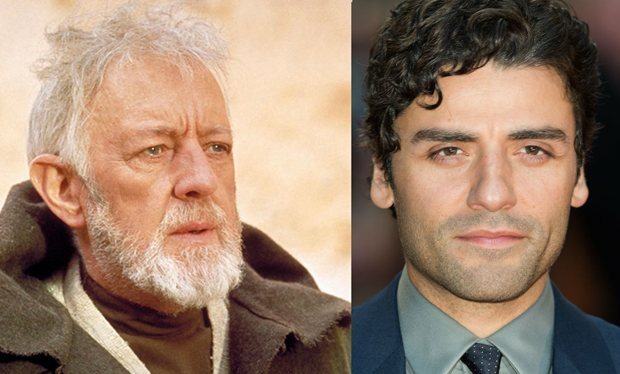 Star Wars actor Oscar Isaac has read a letter by Alec Guinness letter at a performance in London. In the letter, Alec Guinness branded co-star Harrison Ford a “languid young man”. The letter from the late actor talks about the movie’s “rubbish dialogue”. Oscar Isaac, who plays Poe Dameron in Star Wars: The Force Awakens, was at Letters Live at Freemasons’ Hall in London. The actor said he was working with “Mark Hamill and Tennyson (that can’t be right) Ford. Ellison? No! Well a rangy, languid man who is probably intelligent and amusing”. Letters Live sees actors and performers reading out literary correspondence to a live audience. Actors Benedict Cumberbatch and Louise Brearley also took part, along with theater and opera director Sophie Hunter. Benedict Cumberbatch read out a letter by American author Mark Twain to the American poet Walt Whitman, which paid tribute to all the changes he had witnessed in the world over the course of his lifetime. Louise Brearley and Benedict Cumberbatch then performed letters between Bessie Moore and Chris Barker, two sweethearts separated by World War Two. Sophie Hunter read out a letter from deaf and blind woman Helen Keller to the New York Symphony Orchestra, thanking them for the music which she had experienced through the radio by feeling the vibrations. Foodles Production, the company behind Star Wars: The Force Awakens, is being prosecuted over the incident in which Harrison Ford broke his leg. Harrison Ford was struck by a hydraulic metal door on the Pinewood set of the Millennium Falcon in June 2014. The Health And Safety Executive (HSE) has brought four criminal charges against Foodles Production Ltd – a UK subsidiary of Disney. Following an investigation, the HSE said it believed there was sufficient evidence about the incident which left Harrison Ford with serious injuries, to bring four charges relating to alleged health and safety breaches. Representatives of the production company will appear at High Wycombe Magistrates Court on May 12. 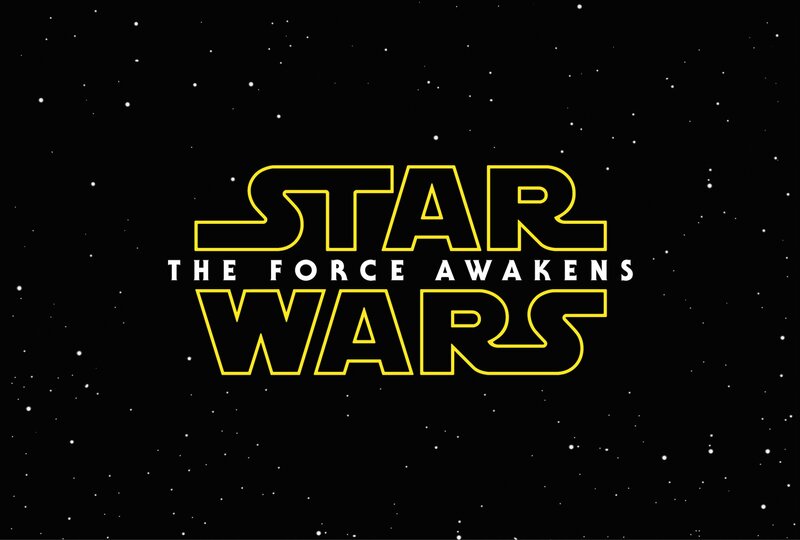 Star Wars: The Force Awakens was filmed at Pinewood Studios in Buckinghamshire, the UK. Disney has announced a Star Wars spin-off movie that will tell the back story of space smuggler Han Solo. The charismatic criminal turned Rebellion hero returns in Star Wars‘ next installment: The Force Awakens this Christmas. Harrison Ford last played Han Solo in 1983’s Return of the Jedi. No details or casting have been yet been announced but the Hollywood Reporter said the script would be written by father and son team Lawrence and Jon Kasdan. The untitled Han Solo project is scheduled to be released on May 25, 2018. The movie follows the first stand-alone Star Wars anthology film Rogue One, which is due in 2016. 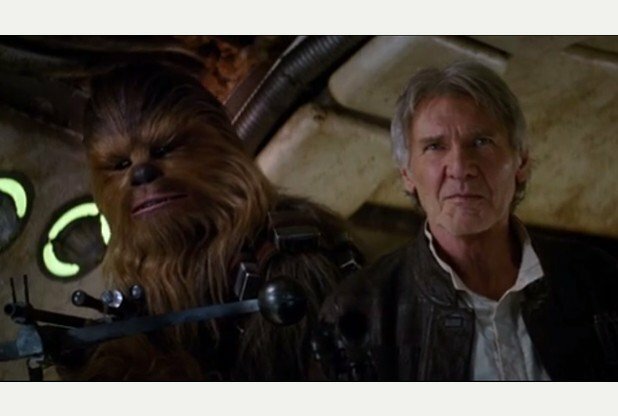 A new trailer for Star Wars Episode VII: The Force Awakens gives fans a first glimpse of Han Solo and Chewbacca. 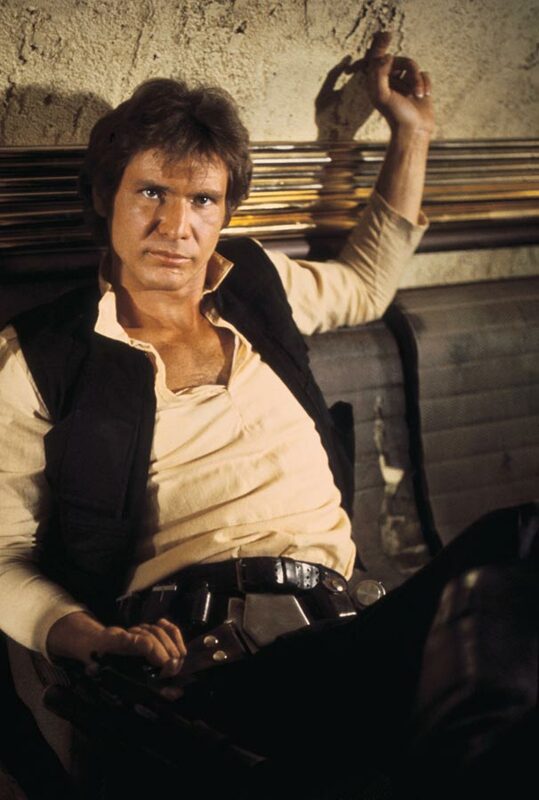 Harrison Ford, who plays space smuggler Han Solo, last appeared in a Star Wars movie more than 30 years ago when Return of the Jedi was released in 1983. The footage from Episode VII was included in a trailer shown at an official fan convention in California. 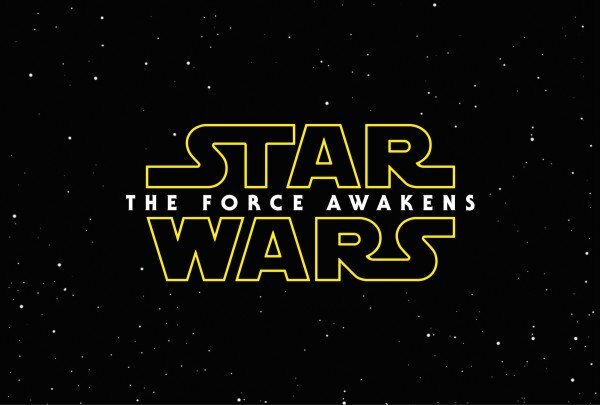 The Force Awakens is set for release on December 18 and is the first in a new series of the sci-fi franchise. The event was also streamed live on the internet. Harrison Ford, 72, is still recovering after crashing his plane onto a golf course and was unable to attend the Star Wars Celebration in Anaheim. Original trilogy actors Mark Hamill and Carrie Fisher, who also return after three decades as Luke Skywalker and Princess Leia in The Force Awakens, were on stage to answer fans’ questions. Mark Hamill paid tribute to the franchise’s supporters. “Over the years, all my entire life, I’ve felt such love from you,” he told the thousands in the audience. Mark Hamill and Carrie Fisher were joined by other cast members, including Daisy Ridley and John Boyega. The relatively unknown Daisy Ridley, speaking for the first time about her role in Star Wars as a scavenger called Rey, described her as “very solitary until she meets another character and an adventure begins”. John Boyega said he was excited but also nervous. “I was scared to tell my parents that I’d got the part of Finn”, he admitted. He added he had only told them once the official casting announcement had been made. Director JJ Abrams was also on the special panel which launched the four-day Star Wars Celebration in Anaheim. 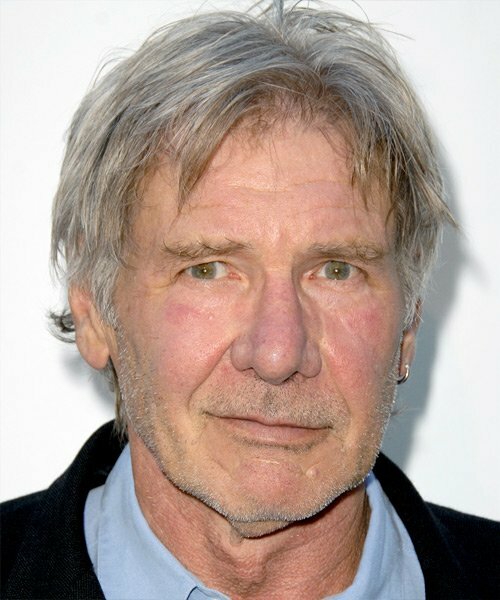 Harrison Ford has been injured after his WW2 small plane crashed in California. 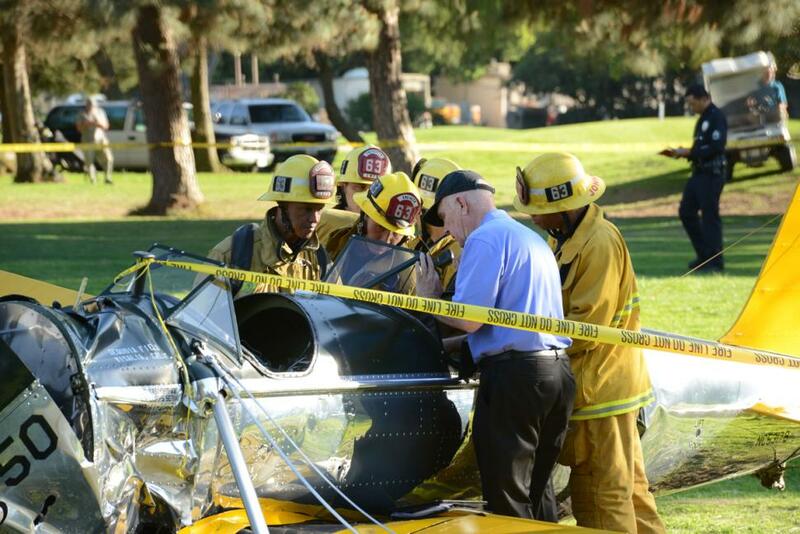 Harrison Ford, 72, reported engine failure and crash-landed his vintage plane on a Venice golf course. The actor was breathing and alert when medics arrived and took him to hospital in a “fair to moderate” condition, a fire department spokesman said. The nature of Harrison Ford’s injuries have not been disclosed but website TMZ, which first reported the story, said he suffered “multiple gashes to his head”. Shortly after take-off from Santa Monica Airport, he said he was having engine failure with his 1942 Ryan Aeronautical ST3KR and was making an “immediate return”. Harrison Ford was unable to reach the runway and landed on the golf course, where onlookers pulled him from the plane fearing it could explode. Officials said the plane had been flying at about 3,000 feet and hit a tree on the way down. “There was no explosion or anything. It just sounded like a car hitting the ground or a tree or something. Like that one little bang, and that was it,” Jeff Kuprycz, who was playing golf told the Associated Press. Christian Fry of the Santa Monica Airport Association said it was “an absolutely beautifully executed emergency landing by an unbelievably well-trained pilot”. Film producer Ryan Kavanaugh witnessed the accident from his office near the airport where Harrison Ford had taken off. “Harrison did what the best pilots in the world would do,” he continued. After crash-landing, Harrison Ford was initially treated by two doctors who happened to be at the golf course. Fire Department spokesman Patrick Butler said the LAFD received a 911 emergency call at 14:20 local time and attended to a “medium-to-high impact” plane crash at the Penmar Golf Course. There have been calls from local people to close Santa Monica airport, which is situated in a residential district, because of concerns about safety and noise. Harrison Ford broke his left leg in the injury he suffered while shooting Star Wars: Episode VII, the actor’s publicist has confirmed. 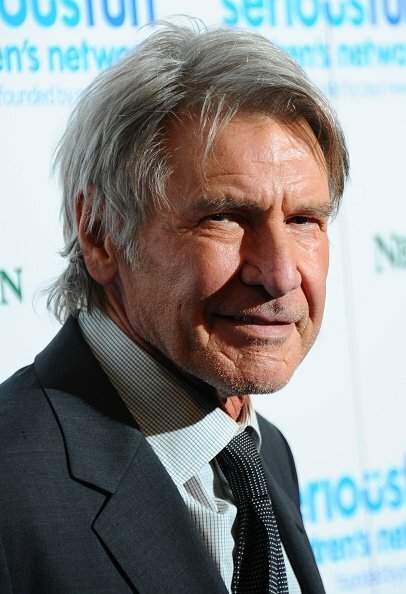 It was previously believed Harrison Ford, 71, had broken an ankle in an incident involving a door at Pinewood Studios on June 12. “His surgery was successful and he will begin rehab shortly,” continued Ina Treciokas in a statement. Harrison Ford, who is reprising his role as Han Solo in Star Wars: Episode VII, was airlifted to John Radcliffe Hospital in Oxford after the accident. It is believed he was injured while filming a scene involving a door on the Millennium Falcon, Han Solo’s beloved spaceship. Last week a spokesman for the Lucasfilm production company said Harrison Ford had “sustained an ankle injury” and shooting would continue while he recuperated. Actor Harrison Ford has been injured on the set of Star Wars: Episode VII movie. 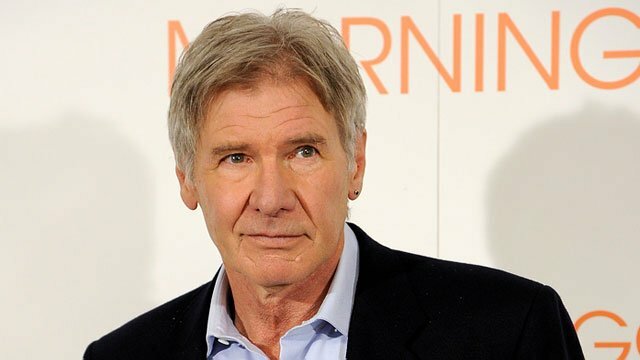 Harrison Ford, 71, was airlifted to hospital after his ankle was injured by a garage door at Pinewood Studios, near London. He is being treated at the John Radcliffe Hospital, Oxford. Harrison Ford appeared in the original three Star Wars films of 1977-83. The series is being continued with the sequel Episode VII. Disney studio said shooting on the movie would continue while Harrison Ford recuperated from the injury. Lupita Nyong’o has joined the cast of Star Wars: Episode VII, it has been announced on the film’s website. Gwendoline Christie, who currently stars in Game of Thrones as warrior Brienne of Tarth, has also been cast in the production. The news was announced on the Star Wars website, although it did not say what roles the actresses would play. Star Wars: Episode VII is due in cinemas on December 18 2015. “I could not be more excited about Lupita and Gwendoline joining the cast of Episode VII,” Lucasfilm president and producer Kathleen Kennedy said. 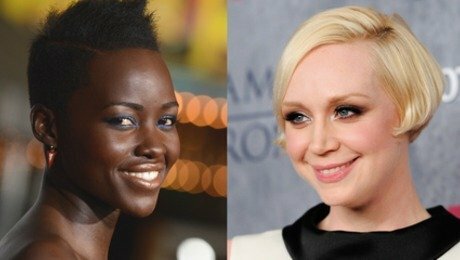 Lupita Nyong’o and Gwendoline Christie join the already announced cast of John Boyega, Daisy Ridley, Adam Driver, Oscar Isaac, Andy Serkis, Domhnall Gleeson, and Max von Sydow. 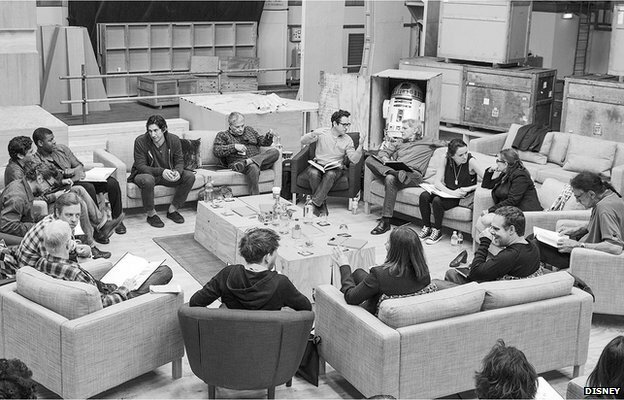 They will join original stars Harrison Ford, Carrie Fisher, Mark Hamill, Anthony Daniels, Peter Mayhew, and Kenny Baker in the new film. Meanwhile, gossip website TMZ has posted a series of leaked pictures from the set of Episode VII, which began filming in Abu Dhabi last month. The pictures appear to show a Tatooine-like marketplace and a new alien creature. 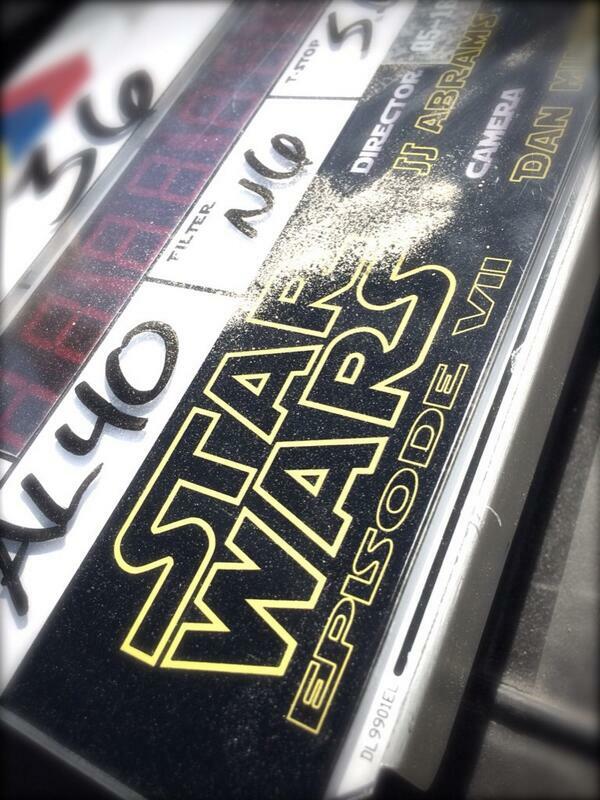 Star Wars: Episode VII has officially begun shooting, production company Bad Robot has announced on Twitter. Bad Robot, founded by the movie’s director JJ Abrams, tweeted a picture of a branded clapper board with the hashtag “#dayone”. A dusting of sand on the picture appears to confirm initial scenes are being shot in Abu Dhabi. Little is known about Isaac’s role in Star Wars: Episode VII, and the actor admitted he was under strict orders not to reveal details. The film will be the first Star Wars title released by Disney, after creator George Lucas sold the rights to the franchise in 2012. Star Wars: Episode VII will also see the return of the three principal characters from the original trilogy – Luke Skywalker (Mark Hamill), Princess Leia (Carrie Fisher) and Han Solo (Harrison Ford). Harrison Ford, Carrie Fisher and Mark Hamill will feature in Star Wars: Episode VII, the latest film in the franchise. Other actors confirmed are Andy Serkis and Max von Sydow, alongside relative newcomers John Boyega and Daisy Ridley. Star Wars: Episode VII will start shooting at Pinewood Studios, near London, in May. Adam Driver – he has been widely reported to be playing Star Wars‘ main antagonist. Open auditions for two roles in the new films were held in the UK and Ireland last November. They were for a “street smart and strong” orphaned girl in her late teens and a “smart capable” man in his late teens or early 20s. No announcement has been made about the specific parts each of the cast members will play. Episode VII will be the fifth Star Wars movie to be shot in the UK. Harrison Ford, Carrie Fisher and mark Hamill became household names thanks to their roles in the originals – with Ford as smuggler and rogue Han Solo, Fisher as Princess Leia and Hamill as farmhand-turned-Jedi Luke Skywalker. Star Wars: Episode VII is due in cinemas on December 18, 2015.